If you’re in school maybe you won’t have a job when you get out. Conjecture by scientists has produced a report, ‘The Future of Employment: How susceptible are jobs to automation’, which projects the likelihood of jobs being computerised. If you’re a recreational therapist you’re probably ok. If you’re pressing buttons on a machine or stacking shelves, things aren’t so bright. 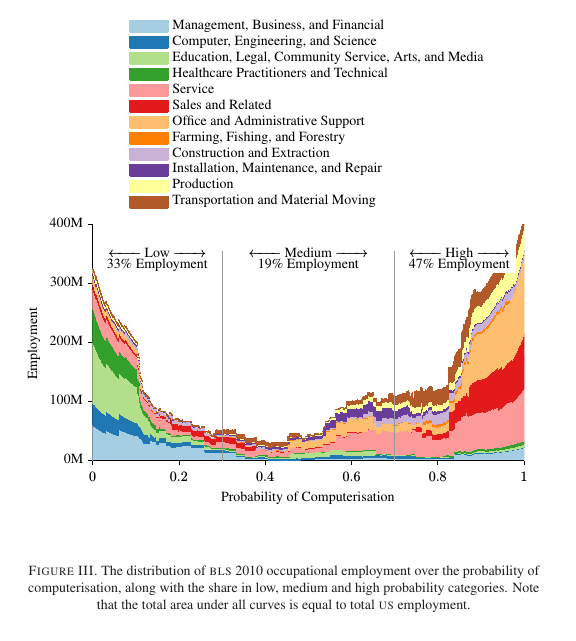 The appendix lists 700 jobs and their probability of computerisation. or go to the BBC lookup facility here: Will a robot take your job? 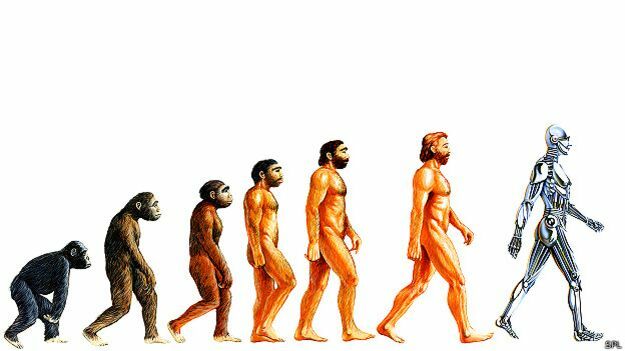 Of course in 20 years when an android looks like a person, that won’t matter. Terminator anyone? Computers in school do not improve results. Doh! It's about culture. Previous PostWhat is consciousness?Next PostComputers in school do not improve results. Doh! It’s about culture.